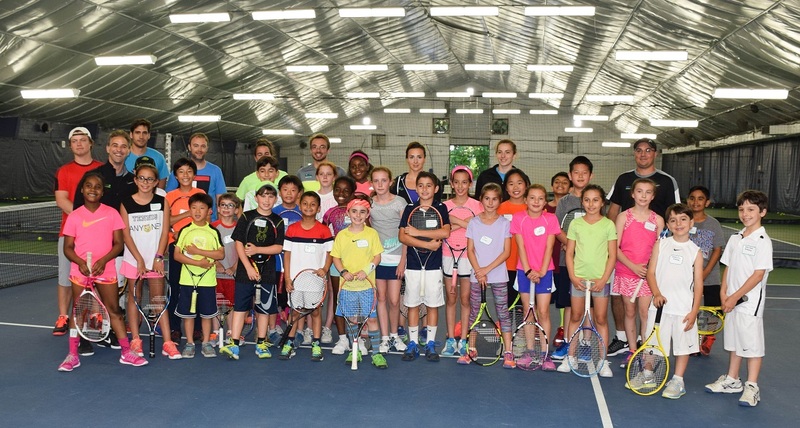 The John McEnroe Tennis Academy’s (JMTA) Long Island annex Sportime Syosset hosted its annual scholarship tryouts, where kids from around Long Island came to compete and play for a scholarship for the Fall 2016 campaign at the JMTA. The tryouts, which was open to players ages six through 16, evaluated players as they participated in drills, athletic assessments and play matches. The Sportime coaches and directors weren’t necessarily looking for the most talented player in the crop, but someone who exhibited a great work ethic and attitude on the court. The JMTA team was seeking players with a foundation for them to build off of, and someone eager to join the successful programs.